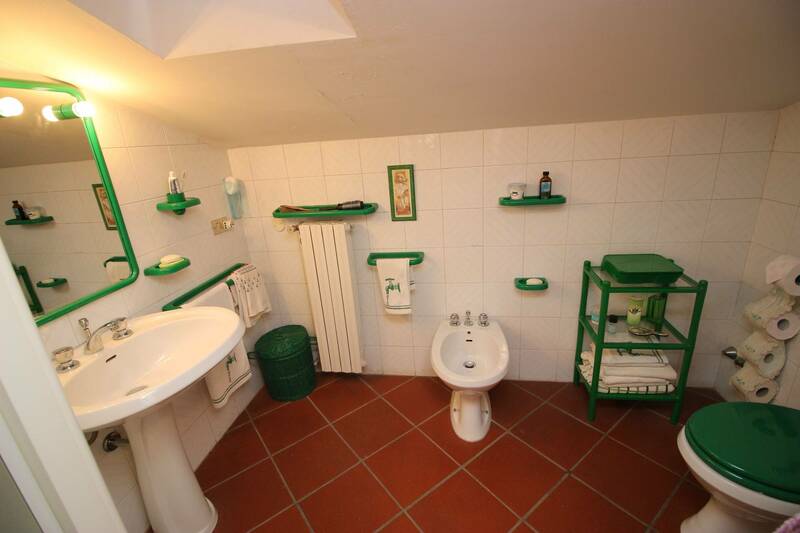 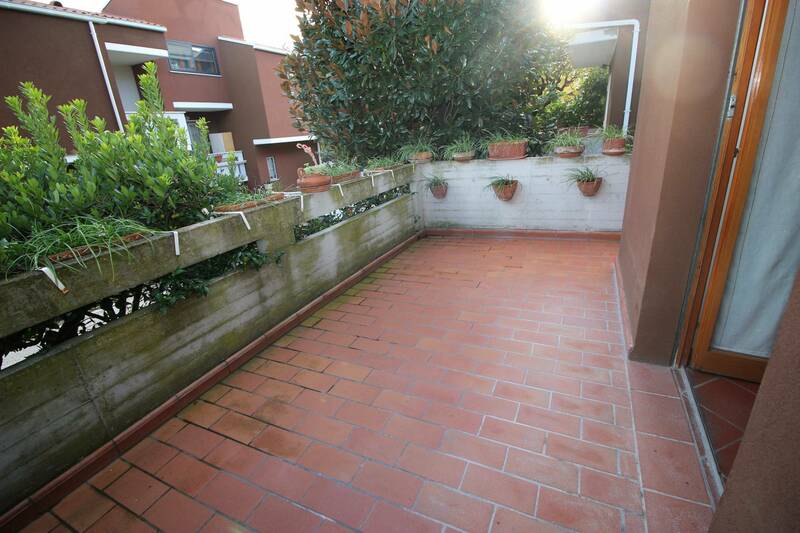 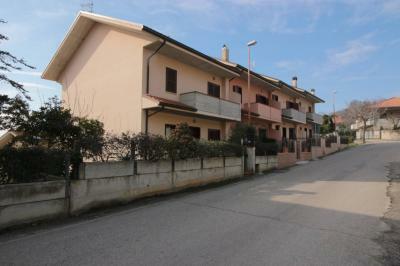 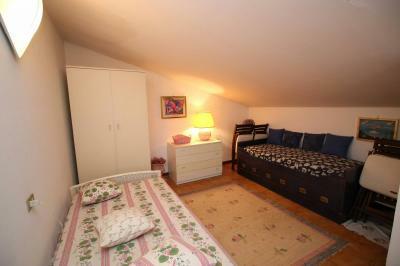 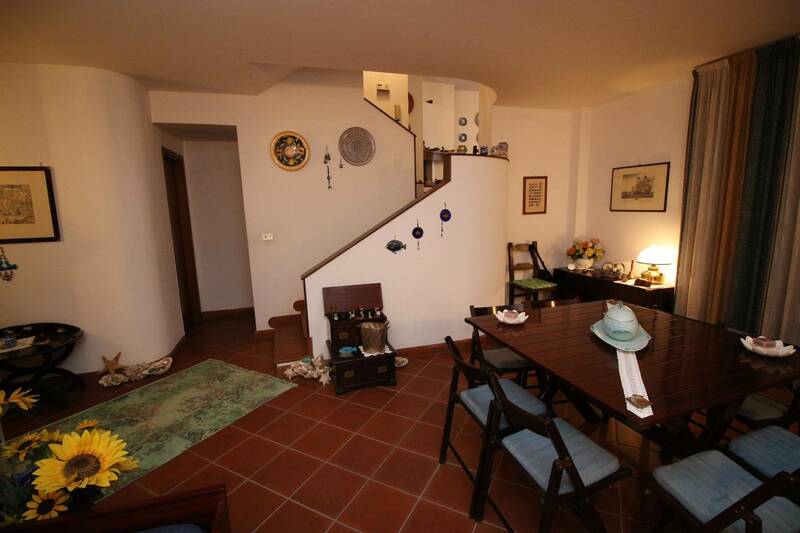 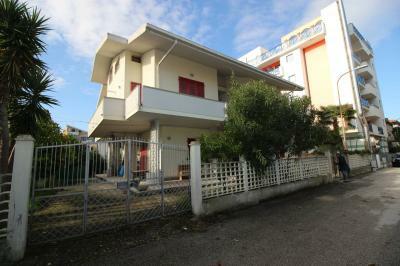 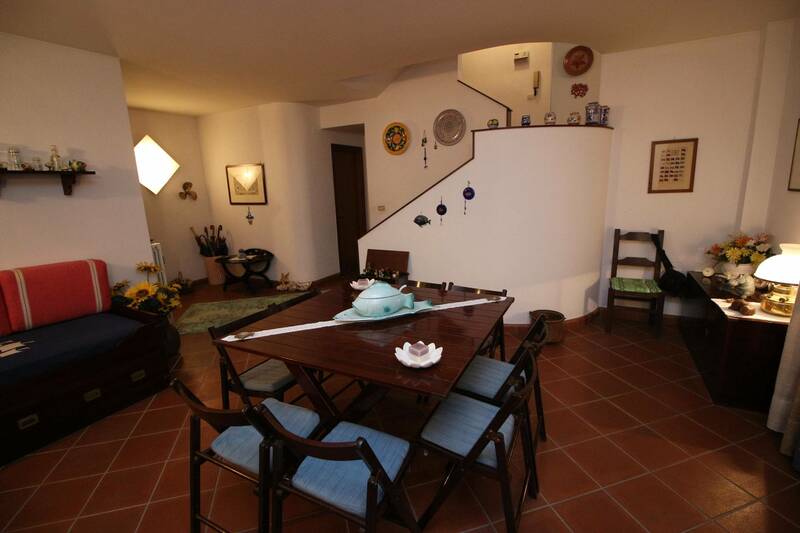 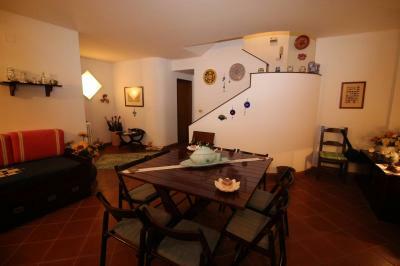 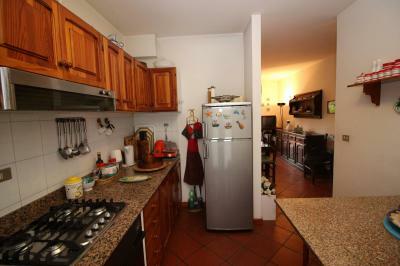 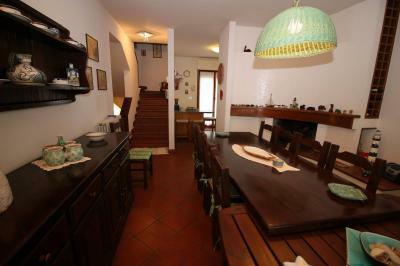 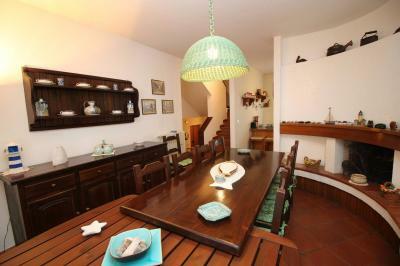 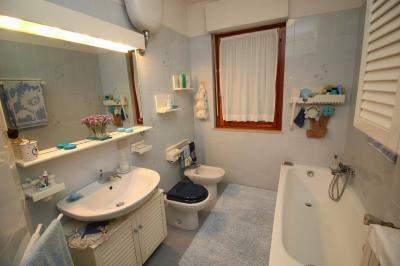 we offer for Sale a detached villa located in one of the most beautiful residential areas of Tortoreto. The Villa is spread over multiple levels. 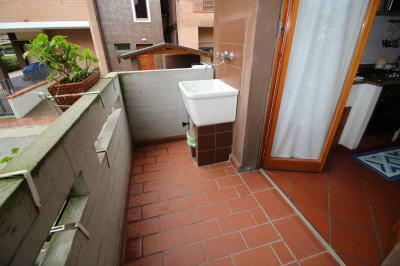 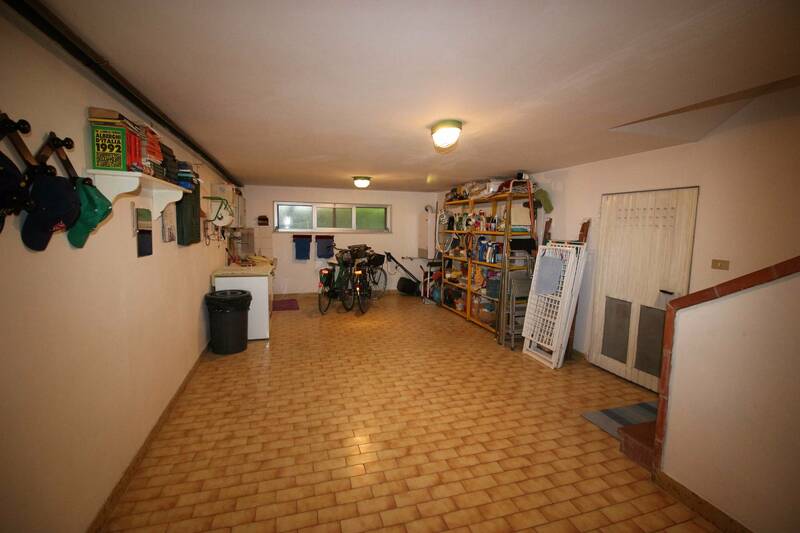 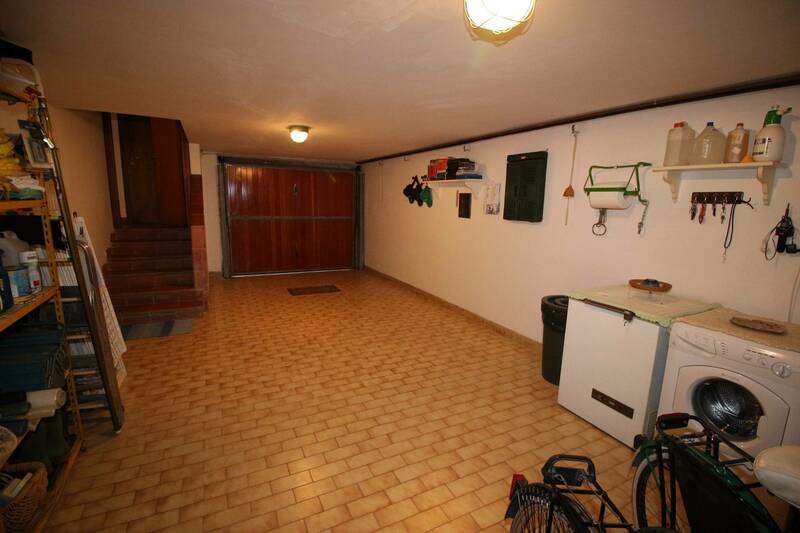 Ground floor: entrance, living room with access to the garden and a bathroom. 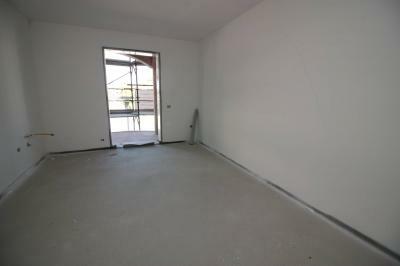 For the construction of the House were used quality materials: terracotta floors in the living area. 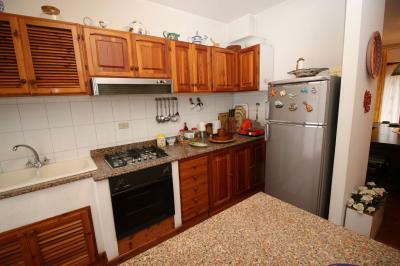 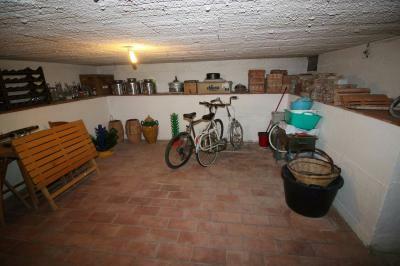 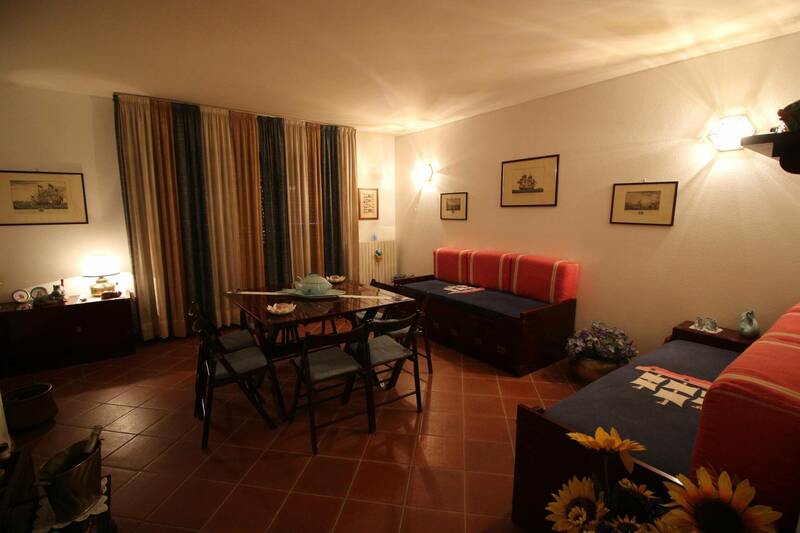 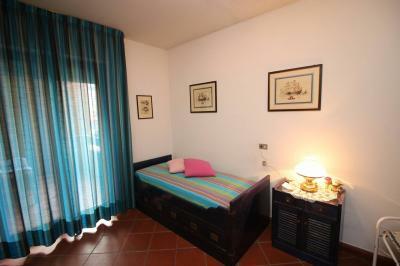 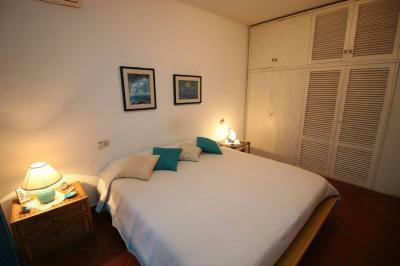 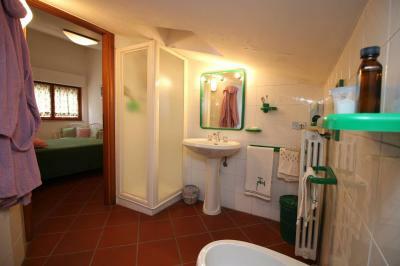 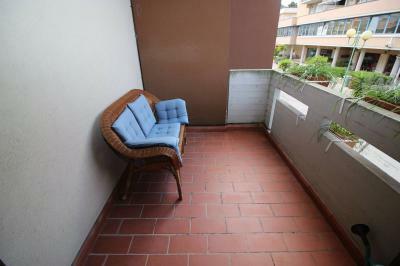 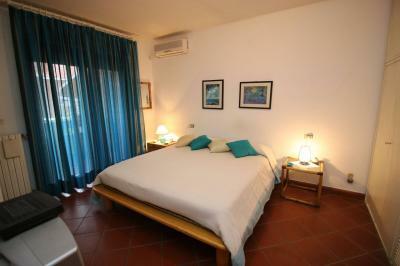 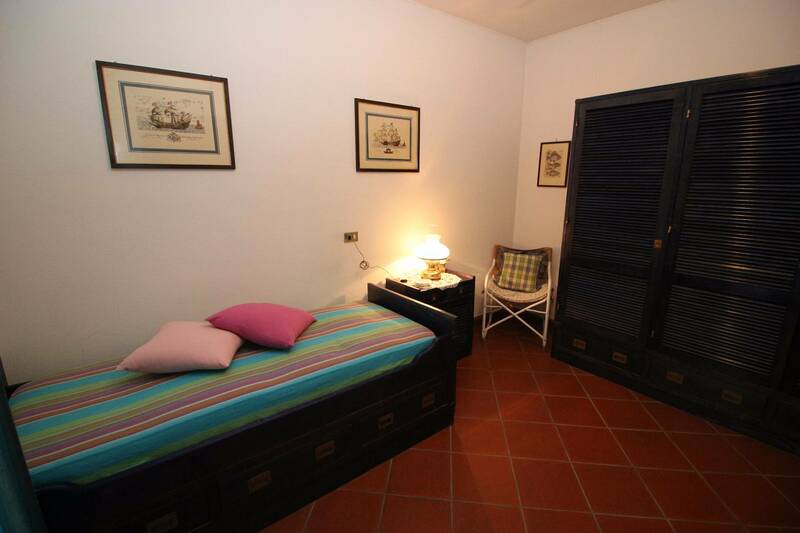 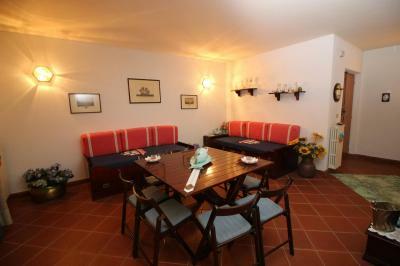 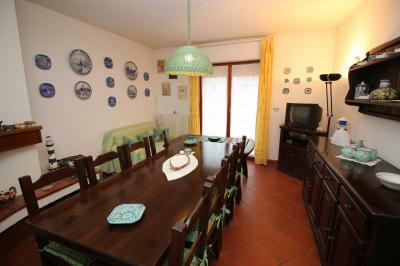 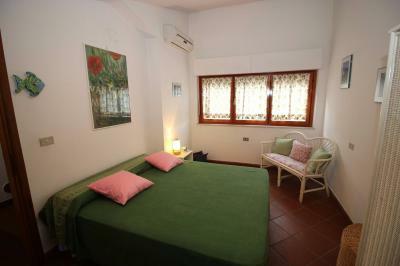 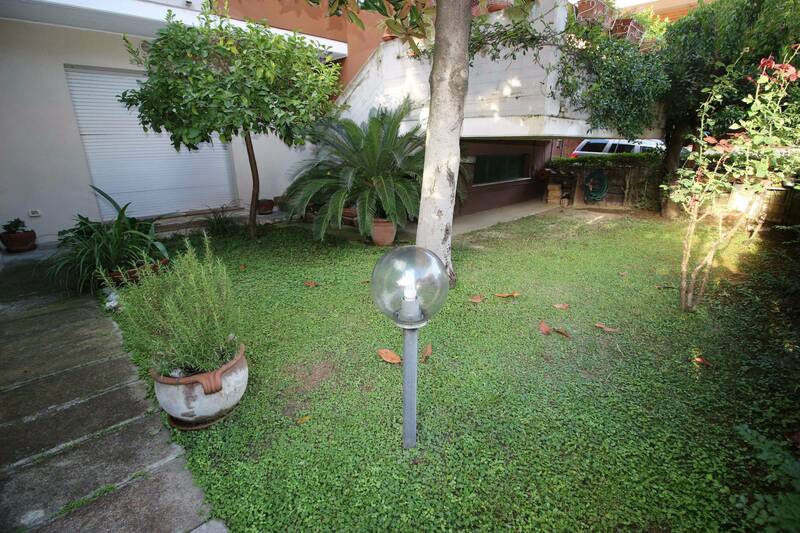 The property is in an excellent condition as it was used, since its creation, just for the summer. 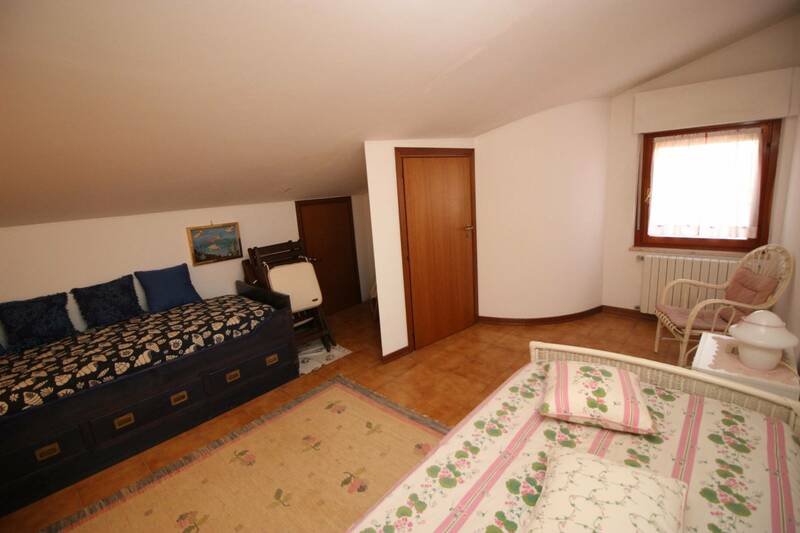 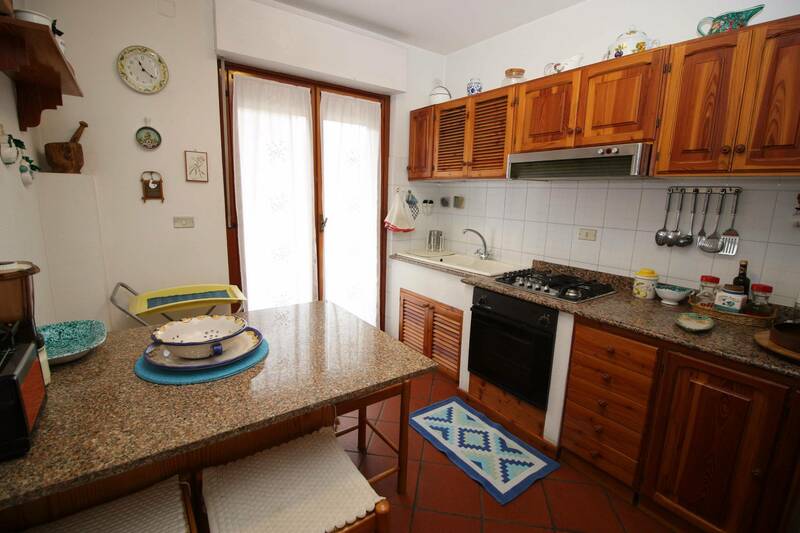 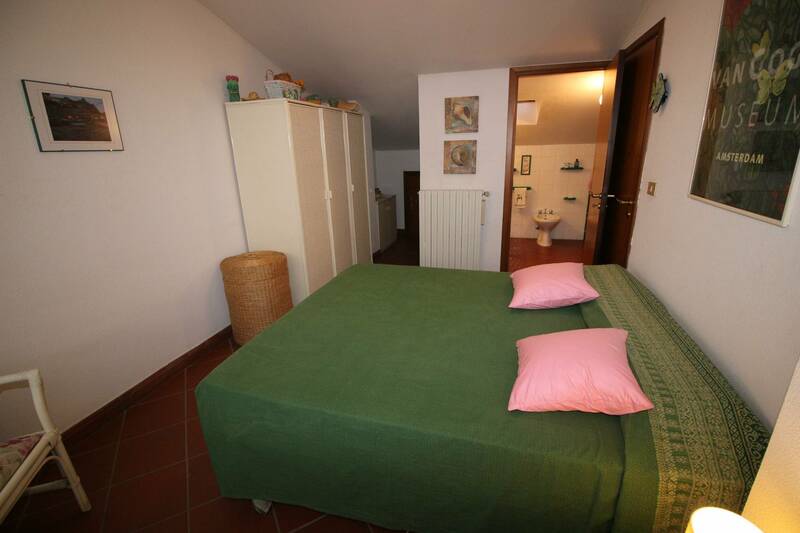 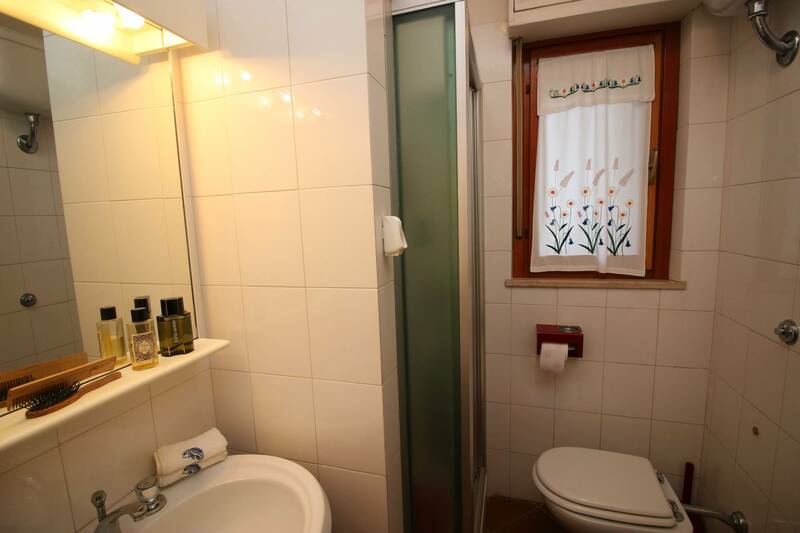 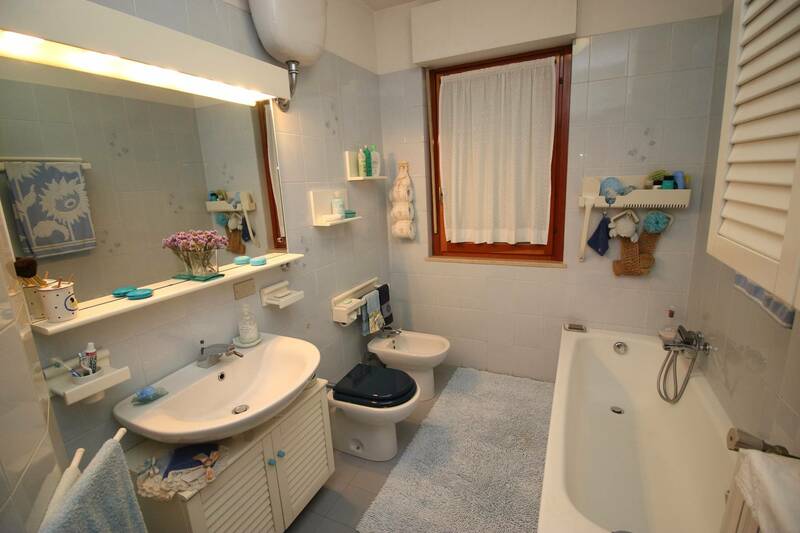 The Townhouse is located in the residential area of Tortoreto Via Giovanni XXIII; in the immediate vicinity are available to all major services for daily life. Great residential solution even for a large family.